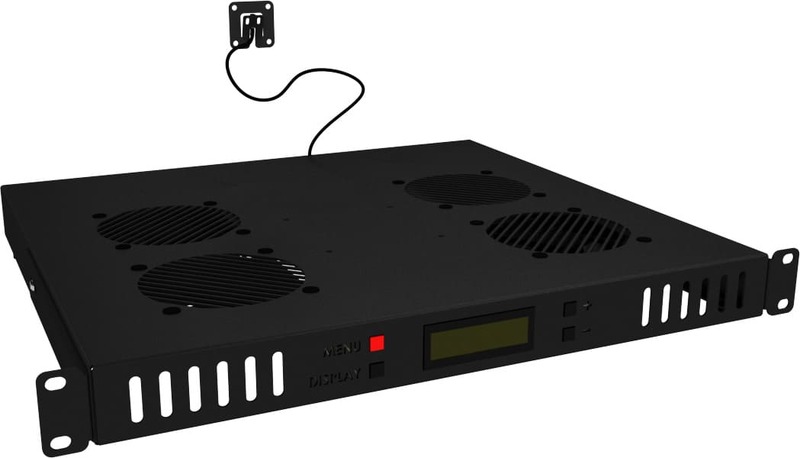 The Smart Airflow Control range is designed to regulate airflow around equipment in AV racks or in confined spaces. The SAC-T acts as a shelf for equipment (e.g. AV receivers) which forces airflow upwards through the unit to improve airflow aiding the natural convection inside the space. Units can be combined to further increase airflow.